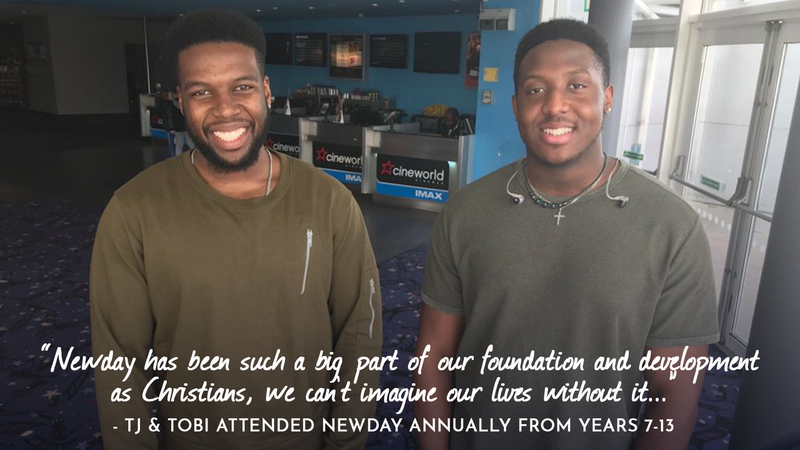 Newday is a Christian festival for young people that takes place every year. 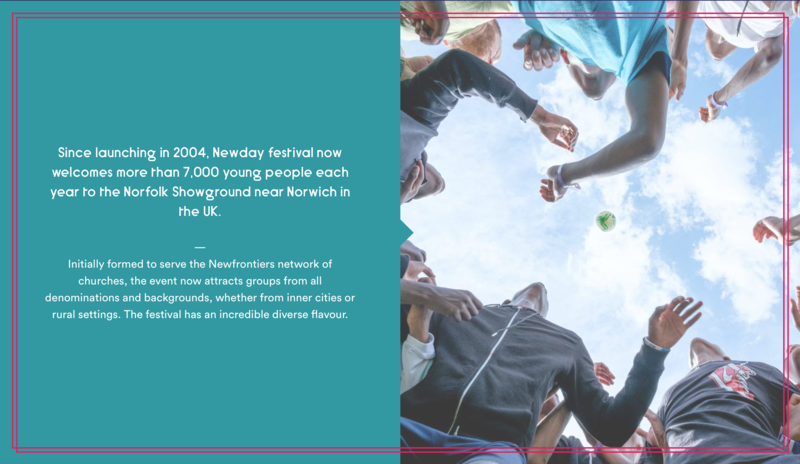 12-18 year olds join together from churches up and down the UK and Europe to attend the festival on mass – camping out, building friendships and taking part in activities for a week. Jubilee Youth helps to organise the attendance of our young people and their friends at the festival each year. 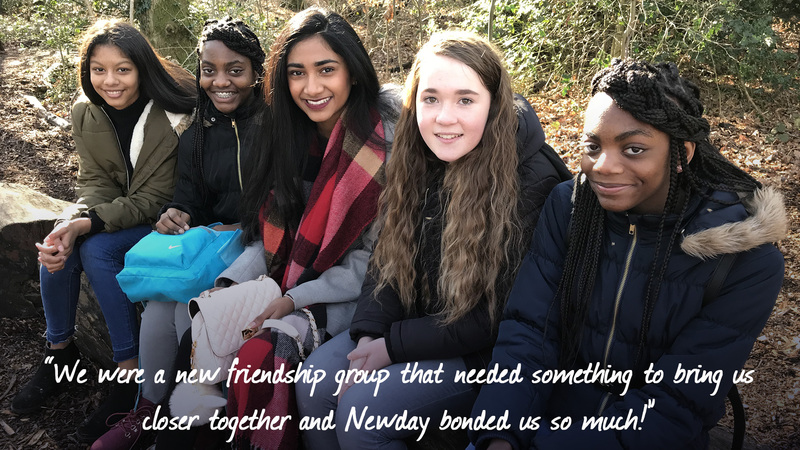 We organise a team of leaders to attend the event as well as organising sleeping arrangements, food, activities and we can also help organise travel arrangements, enabling young people who have booked their place to easily attend and enjoy!